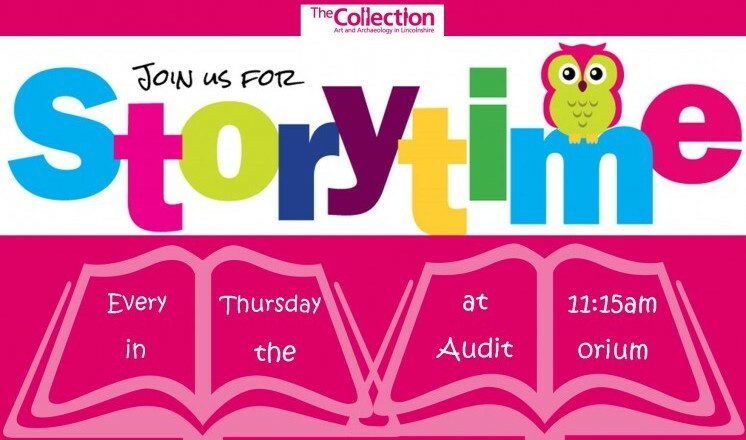 Unfortunately there will be no Storytime on 18th April 2019. Sorry for any inconvience caused. Price: Free, donations welcome. No need to book, just drop in. Need some quiet time after exploring our exhibits? Get comfortable with your little ones in our museum spaces and our storytelling sessions will whisk you away for a tale guaranteed to spark imaginations.